Having the perfect pearly whites is a dream for many. There are people who are happy with the shape and alignment of their teeth but don’t like the colour. If you are among them, you are a candidate for teeth whitening. Your teeth lose their natural colour and shine due to unhealthy habits like smoking and excessive consumption of tea, coffee, or red wine. These stains develop over time and cannot be removed easily!! Tried everything but still stuck with yellow or stained teeth? You’re not alone. There are many people who opt for teeth whitening and it makes a lot of difference in their smile. It not just lets them smile more openly but also adds confidence to their personality. Get white ‘n’ bright teeth – Just walk in our North Beach office. We are located near Carine, Watermans Bay, Sorrento, and Marmion. Teeth whitening involves the removal of stains from the outer layer of your teeth. We offer ZOOM teeth whitening with an agent that is placed on your teeth to remove all the stains. 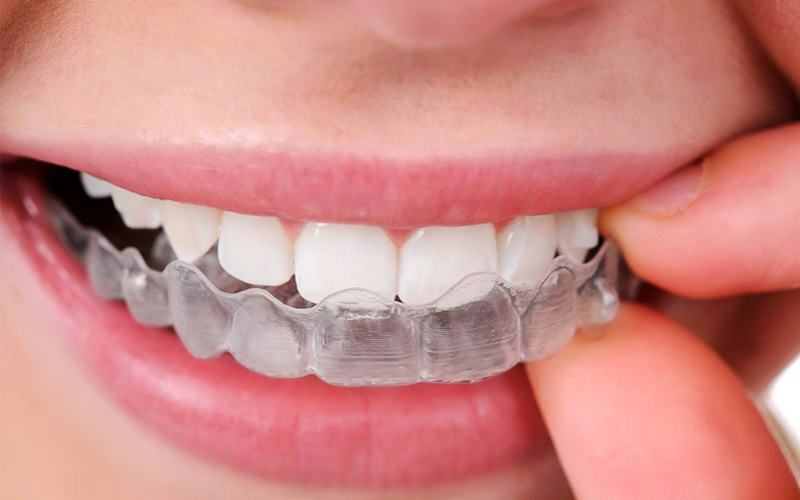 We also offer home teeth whitening solutions that you can apply in the comfort of your home. This method uses customised trays filled with a gel. When the gel is applied for about 45 minutes, you will have considerably whiter teeth. It can take a week or more to achieve results that are 5 to 10 shades lighter. In-clinic whitening takes about 90 minutes and produces immediate results. While each person has a different enamel and your results might not be the same as someone else’s, there is a definite difference before and after the procedure. Interested in learning more about tooth whitening? Call us.